SaaS Big Data platforms are empowering companies to charge forward during troubling economic times, without high overhead costs. In 1995, WebEx opened its doors as the first SaaS company. In the early days of the web, SaaS companies like WebEx were a novelty. Few people expected the business model to become mainstream. Over the past 20 years, this has changed remarkably. The SaaS industry was worth an estimated $204 billion last year. It is growing at nearly 25% every year. 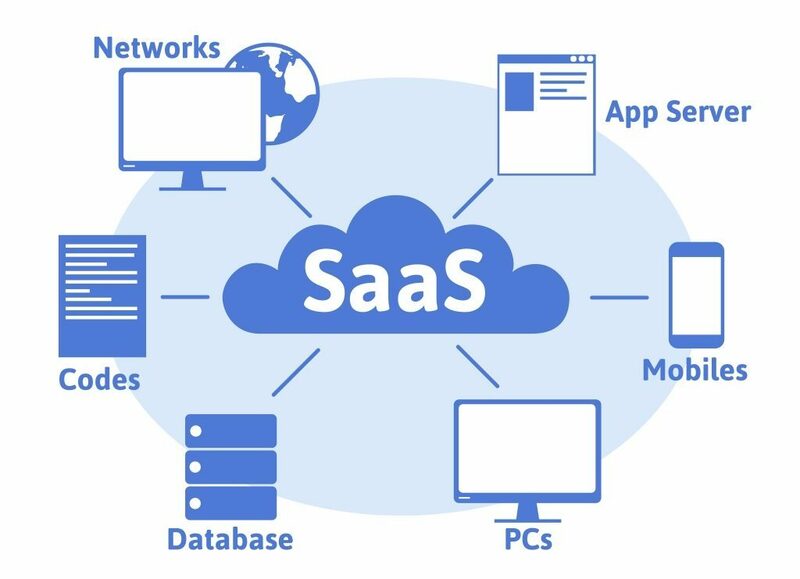 SaaS services have become a remarkable new business model. A number of factors have played a role in the industry’s growth. However, two factors are likely to drive growth faster than anything. Advances in big data and growing economic uncertainty. Let’s take a look at these two factors. A number of industry experts have explained that big data is the key to growth in the SaaS industry. Early SaaS solutions such as the original WebEx platform couldn’t compete with modern SaaS brands that rely extensively on big data. Chris Luo, a TechCrunch contributor and VP of marketing at FiveStars was one of the first experts to address the topic in his post Big Data And SaaS Will Become Relevant For Small Businesses In 2013. Prior to that, SaaS hadn’t been a very disruptive technology. Luo explained that merging big data and SaaS gave his company a tremendous edge over their competitors. In the early 2010s, SaaS solutions primarily relied on big data for marketing. SaaS providers have since expanded their horizons and begun using big data to deliver a number of other solutions, such as financial support and competitive analytics. Early SaaS tools such as WebEx relied on user inputs to handle these services. More modern tools use lots of third-party data, which wouldn’t be possible without Hadoop based tools. · The global recessions took its toll on countless businesses and created a new generation of risk-averse entrepreneurs. Brands must deliver less costly solutions that appeal to them. These entrepreneurs have created strong demand for freemium services with options for upgrades. · A growing number of new ventures are based in emerging markets. Many of these brands have more limited access to capital, which has fueled SaaS business models. Since SaaS services have much less overhead than companies that pay for labor, they can deliver services more cost-effectively and offer free plans to these customers. They can also use a network inventory tool to manage their customer base more easily. The economy is changing in both fascinating and scary ways. Brands are under increased pressure to keep costs low to meet their growth targets while facing limited opportunities to raise capital. SaaS solutions have made it possible for them to meet their projections with minimal overhead. This wouldn’t be feasible without major advances in big data. As a result, we can expect the number of SaaS startups to rise sharply in the years to come. This should help companies adapt more easily to growing economic uncertainty.